The other shoe has dropped for 30-year-old whistle-blower Edward Snowden, who blew the cover off how the National Security Agency gathers phone, email and computer surveillance information earlier this month. 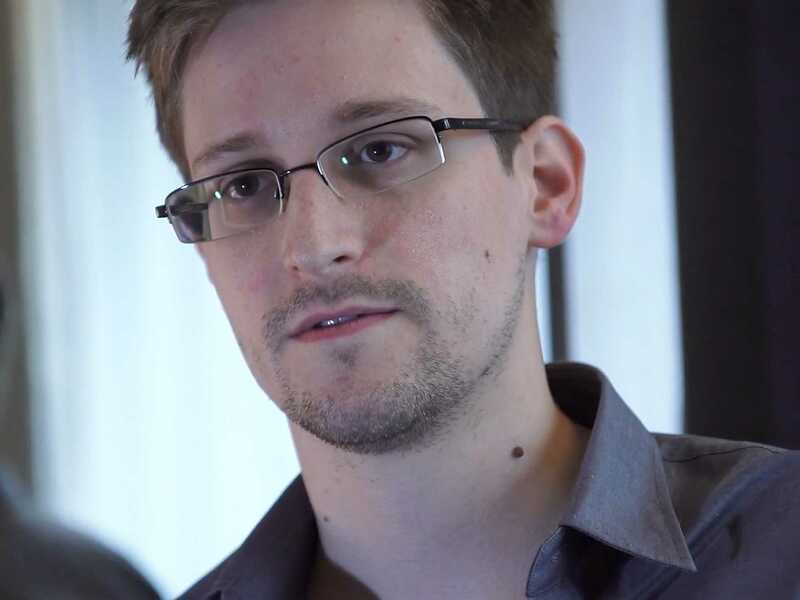 The District of Virginia is the jurisdiction where Snowden’s former company Booz Allen Hamilton is headquartered, although he was working in Hawaii at the time he made the decision to leave his family, girlfriend and former life behind to tell government secrets to the world. Snowden, a former CIA systems analyst, gave his statement in a video filmed by a reporter with The Guardian in the Mire Hotel in Hong Kong, which aired on June 10. US officials have charged Snowden with “espionage, theft and conversion of government property.” The charges were actually filed on June 14 under seal, but weren’t made publid until today, according to NBC White House correspondent Pete Williams. Several weeks after Snowden became the world’s most wanted person, Booz Allen Hamilton released a statement saying he was terminated from their corporation and indicated he gave false information about his salary, since he was only earning $122,000 per year instead of the $200,000 he mentioned in the video. This caused some to question what other facts Snowden may have falsified or exaggerated. While many saw Snowden as a hero and started a White House petition to demand that Obama extend him a full pardon for his acts, Congress and the administration were clear in their defense of NSA surveillance as “not spying or listening in on people,” but rather data-mining information. Upon filing the legal complaint against Snowden, US prosecutors now have legal basis to make requests from Hong Kong authorities. They have 60 days to file an indictment, so the clock is ticking. They can ask for Snowden to be extradited from China back to the US for trial, but Snowden has already vowed he would fight any extradition effort. The two countries have an extradition agreement, but experts say there’s plenty of room for things to get complicated. The self-proclaimed whistle-blower has leaked out bits of information through interviews with The Guardian and a Chinese newspaper, but more is likely to be revealed now that charges have been filed. Traitor or hero has been the question that has sparked a national debate since mid-May, when Snowden first began sharing classified documents with The Guardian.